NLM: Thank you for agreeing to do an interview with NEW LEASE MUSIC. MM: Thanks so much for reaching out to me, and the constant support you guys have shown me. NLM: First up, I have to ask you this question: is Makk Mikkael your real name? If not, how did the name came about? MM: It is my real name with a swedish twist on it. The correct spelling of my name is Mackenzie Michael but I prefer going by Makk Mikkael. NLM: You released your debut single‘Jungle’ back in November.What’s the public’s reception beyond this blog? MM: I’ve been stoked on the feedback I’m getting from listeners. I recently won a contest with “The Deli Toronto” as artist of the month. The fact that I was even included in that is just bizarre. Excited for everything that’s happening and the journey I’m on. NLM: How would you describe your sound to potential fans? 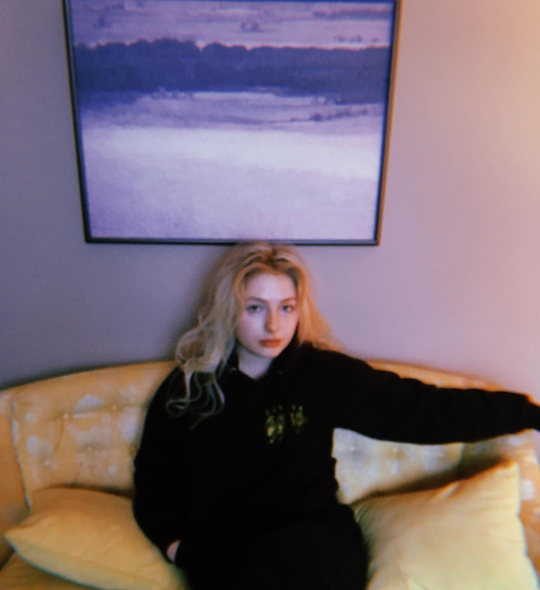 MM: Artist wise I would say my music is in the same category as “The Weeknd, Esthero, Alina Baraz, Imogen Heap” to name a few. I really look up to those artists. Toronto has a really cool thing going on sound wise right now so I’m inspired by the scene there. I think my sound would be described as spacey, ambient R&B. NLM: What’s your inspiration behind your unique sound? MM: I experimented with a few different sounds earlier on in my career when I was around 14-15 and released a country album. haha I don’t do country now and could never see myself doing that again… In the last few years I would say my style evolved to my sound now and keeps evolving constantly with artists I’m inspired by and from experiences I have. I love the R&B sound a bunch so I think that’s just what I gravitate towards naturally. NLM: If you had to collaborate with ONE mainstream artist who would it be? MM: Just one? That’s brutal. I would without a doubt collaborate with The 1975. I’m constantly inspired by what they do and who they are as human being’s. They produce their own records and co-produce with Amber Bain of “The Japanese House”. The sound they’ve created for themselves is a sound that really speaks to millennials. I think we’d make some great stuff and dive into something unique. NLM: If you had three wishes to change the music industry today, what would they be? MM: I would put all three of my wishes towards making sure all artist’s can make a living doing what they love. Having the financial freedom to create whatever they want whenever. Artist’s are so valuable in our society, if we could focus 100% on our art it I think it would make a difference. NLM: So what are your plans for 2018? MM: My goal is to start touring with artists and obviously continue to release music. I’m currently working on my album and more music videos. NLM: How can potential fans make contact with you? MM: I love having fans/artists reach out to me. On my website http://www.makkmikkael.com you can send me a direct email. Or on my instagram: makkmikkael you can leave me a direct message. NLM: Finally, if music didn’t exist, what would you do? MM: I think I would be a photographer, screenwriter, author, or director. Anything in the creative field really. I Love the idea of being behind the screen and creating for people. I’m very into directing I think that’s super cool. Sophia Coppola is my favourite movie director, would love to work alongside her on a project in the future. Taking his name from his self-described style of music, “suburban blues”, SUB BLUE offers a fresh take on chilled out, alternative introspective R&B through brand new single, ‘Hype Like Supreme’, the first track taken from Sub Blue’s new EP, out in 2018. It was produced by British soul artist and producer XAMVOLO. His EP, ‘Suburban View, is produced by the likes of Sir Dylan (Weeknd, Solange, Logic), A.V (Frank Ocean) and XamVolo, is a glimpse at the life of teens trying to find their place in the world, while navigating peer and social pressure and trying to define their own voice. 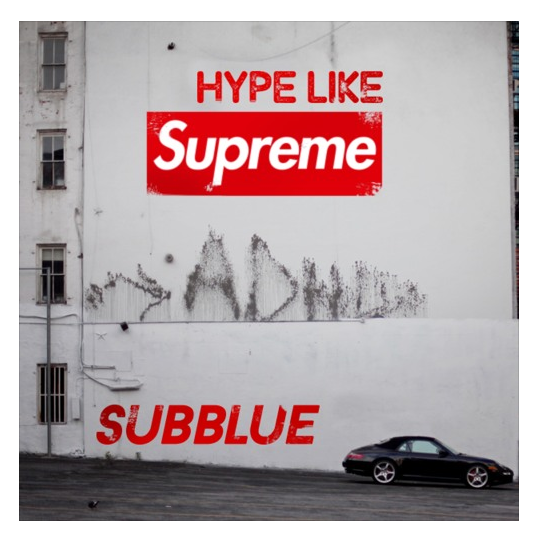 For now, SUB BLUE gives a taste of that style and direction, with ‘Hype Like Supreme’, an ode to both a teenage crush described using the abnormal craze evoked by drops of coveted items like Supreme. 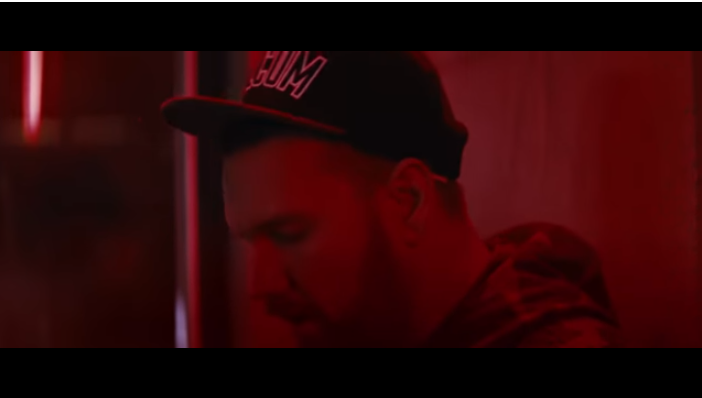 The electronic soul/ R&B newcomer grew up in the suburbs of Merseyside in the North of England. He was named the first ever ‘One to watch’ by Liverpool International Music Festival’s Academy, he was just leaving school at the time. Since then he’s been honing his sound with local talent including XamVolo, Teesoulful and SPXKEN and putting the final touches to his debut EP. NEW LEASE MUSIC welcomes back NINO WES into the interview hot seat for the second time. 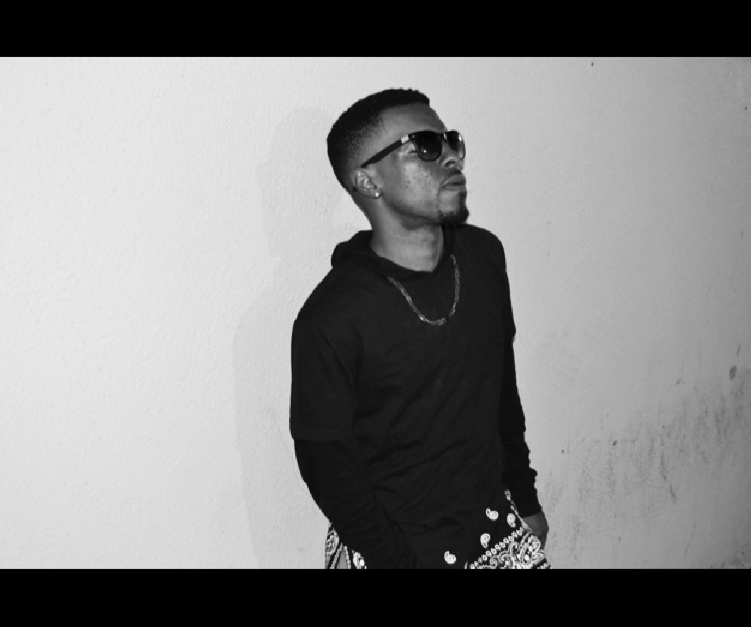 The award-winning singer/songwriter/producer was last in the Q&A spot in 2014 to discuss his single, ‘You & Only You’. As his latest offering, ‘Destiny’ was the most listened track last month, I think it’s about time we find out what he’s been up to…. NLM: Welcome back to the NEW LEASE MUSIC Interview seat. What have you been up to since the last time we spoke? NW:Thanks for inviting me back first and foremost, Thank you for your sincere and unconditional support; it means a lot. Things have been a bit different within the last few releases but good nonetheless. I have a new body of work done (an album I guess) I’m just taking my time with releasing things nowadays I’ve been a bit critical, or at least trying too. NLM: This is your second time in the Q&A spot and I’ve never asked you this question: What’s the story behind your stage name NINO WES? NW: LOL I’ll put it like this: the polar opposite of Nino Brown. NLM: Your latest single ‘Destiny’ was the most popular track on NEW LEASE MUSIC last month. What’s the public’s perception of the single beyond the blog? NLM: For those who haven’t had the chance to listen to ‘Destiny’, please tell the story behind the single? NLM: With this song, I just wanted to be honest, one of those music is therapy moments lol! I didn’t want to come off too dark or what not but for the longest time it was only a feeling that i couldn’t describe and when I finally came to describe it, the song came out as destiny. NLM: What mainstream or indie artists are you into at the moment? Brown, still can’t deny his talent. NLM: So what plans you have for 2017? Any upcoming gigs or album in the pipeline? decided when to release it. In the meantime, I’m engineering with other artists, and trying to expand, more behind the scenes. I’ve always been into production. NLM: If music didn’t exist, what would you do? NW: if music didn’t exist, neither would I! How can potential fans reach you?